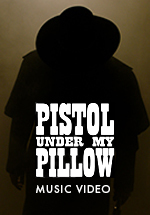 When longtime friend Early Times asked me to make a video for his song “Pistol Under My Pillow,” I set about trying to create something cinematic. 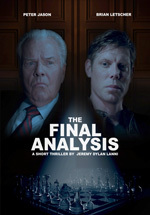 Jack goes to a psychiatrist to deal with the death of a married woman with whom he had been having a passionate affair. 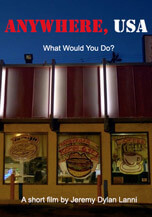 Dark obsessions surface and Jack realizes that, in the end, everything is about power. 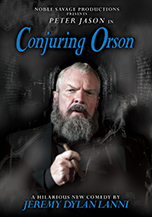 Showcasing Peter Jason as his late friend Orson Welles, Conjuring Orson is a short comedy for film lovers of all ages. A "sick" little satire starring Academy Award and Golden Globe nominee Eric Roberts as a morally challenged doctor thriving in America’s profit-driven health care system. 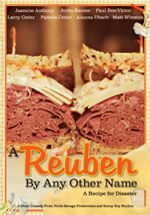 The true tale of a frontier wife who is tough, independent, and willing to do whatever is necessary to protect her husband and her home. 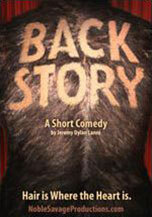 A short comedy about a furry fellow who gets his back waxed and then becomes convinced that he is turning into a woman. 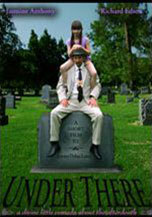 A divine little comedy about the afterdeath. 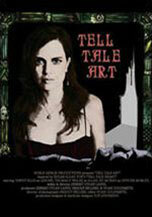 A pitch black comedy inspired by Edgar Allan Poe’s classic horror story The Tell-Tale Heart.